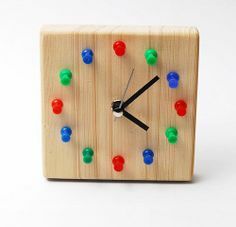 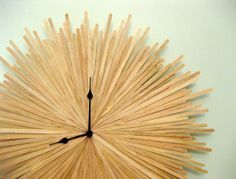 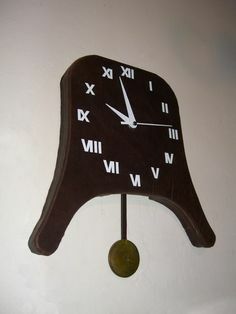 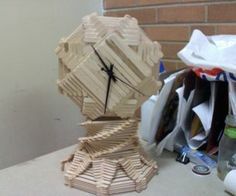 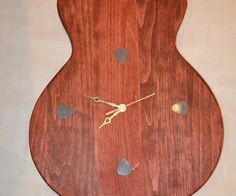 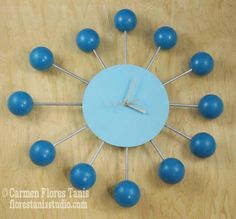 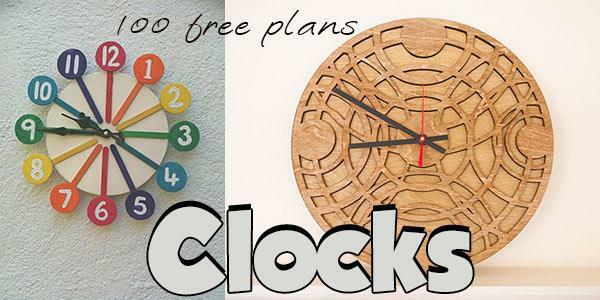 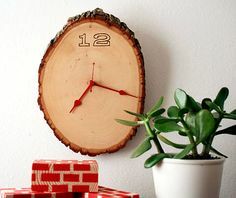 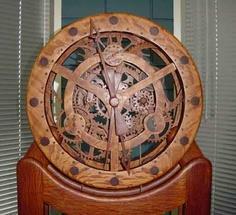 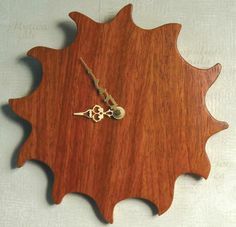 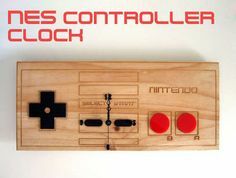 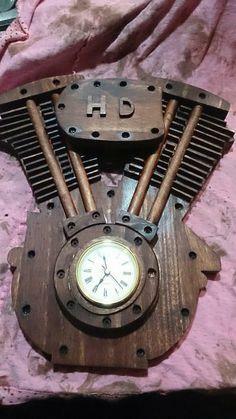 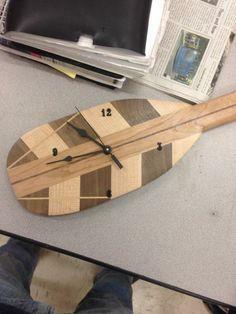 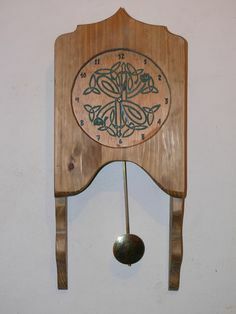 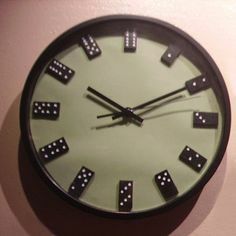 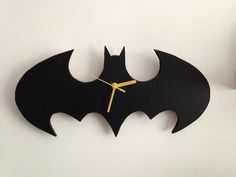 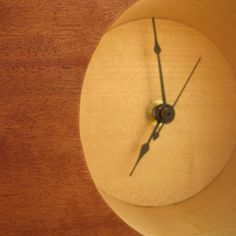 Whether you're a weekend woodworker or enjoy creating with found objects, you'll find loads of clock plans that range from kid-friendly to skilled woodworker. 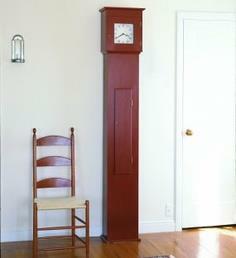 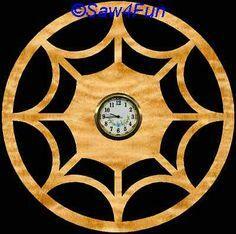 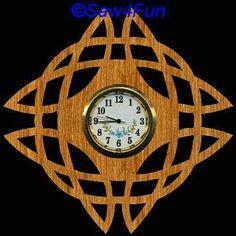 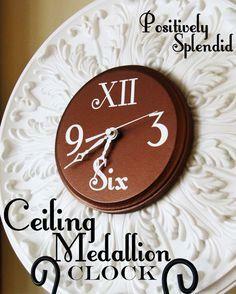 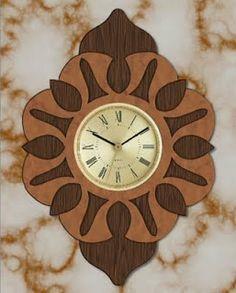 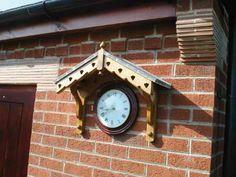 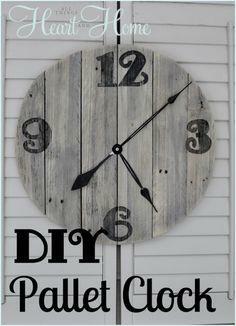 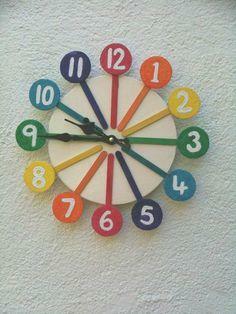 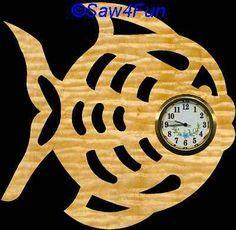 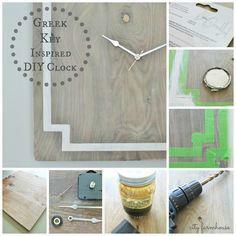 Use ready-made clock inserts and kits to create a custom clock you'll enjoy for years. 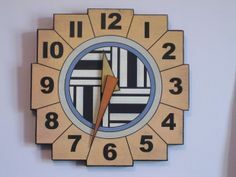 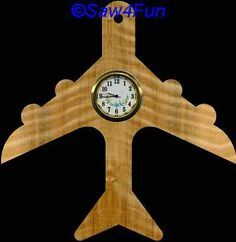 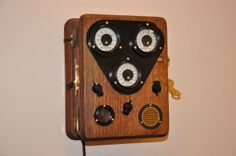 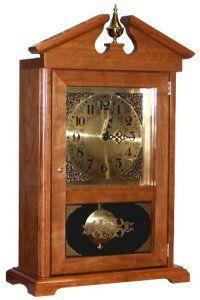 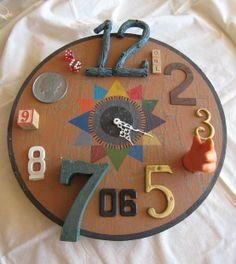 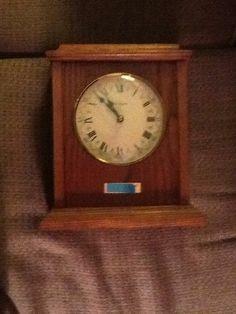 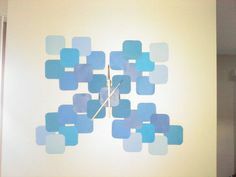 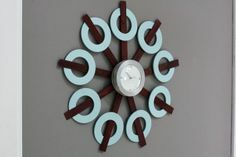 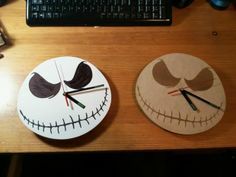 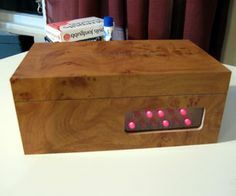 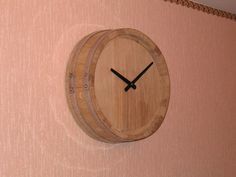 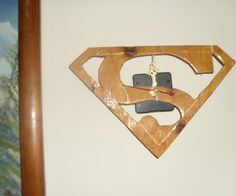 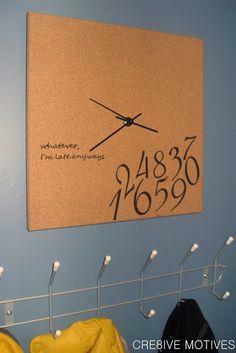 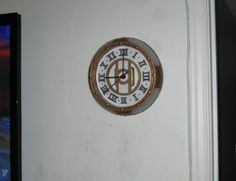 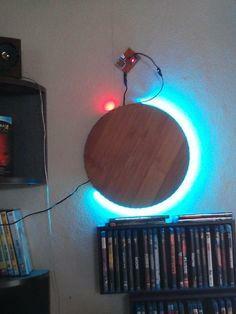 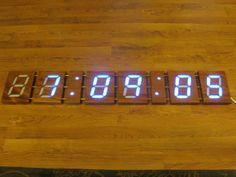 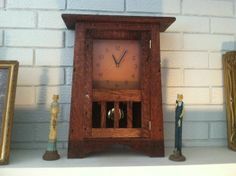 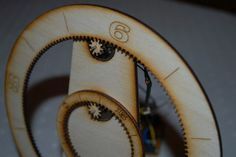 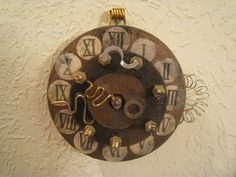 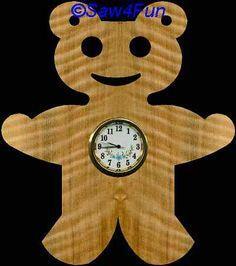 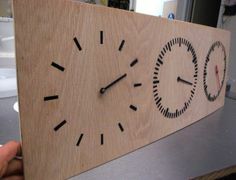 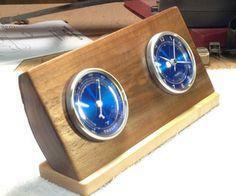 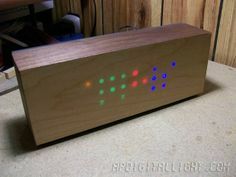 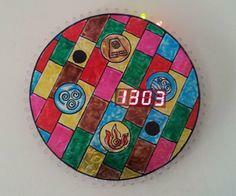 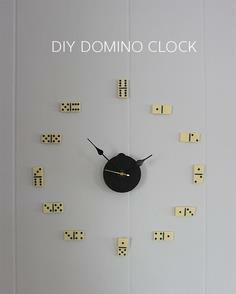 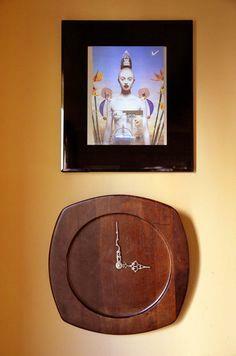 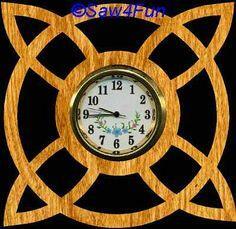 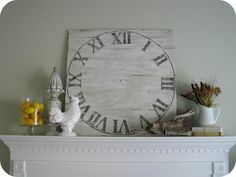 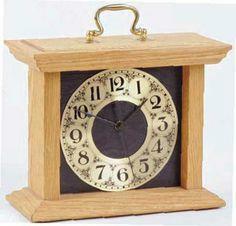 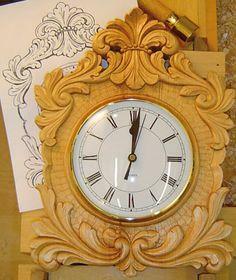 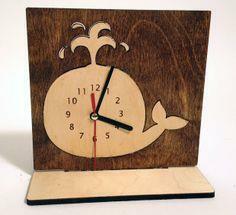 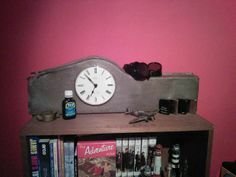 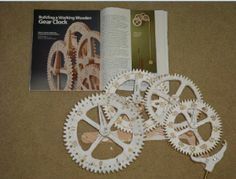 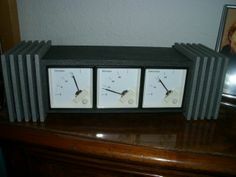 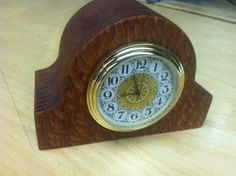 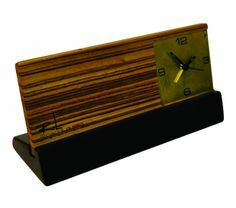 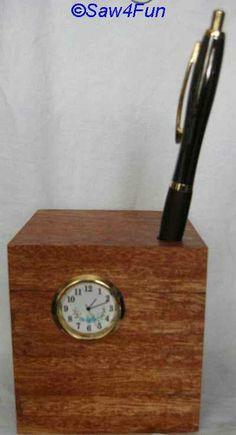 Use a ready-made clock insert or a clock kit to create a custom clock for yourself or as a gift. 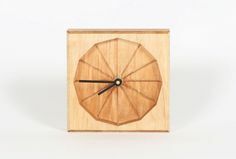 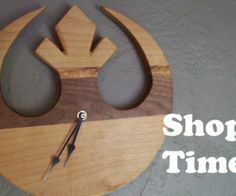 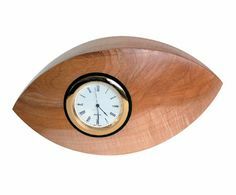 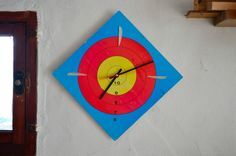 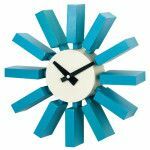 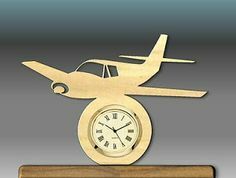 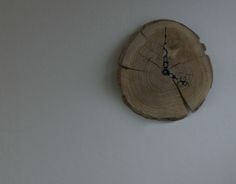 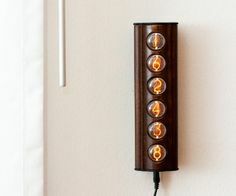 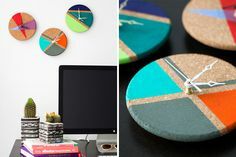 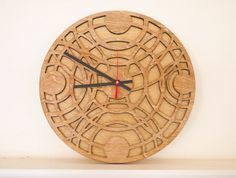 You don't need to be a woodworker or a skilled craftsman to create a fun and functional clock for your wall, a desk or as an entertaining focal point for any room. 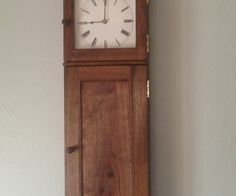 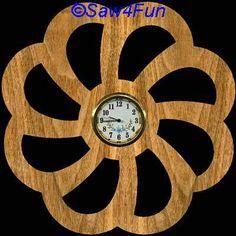 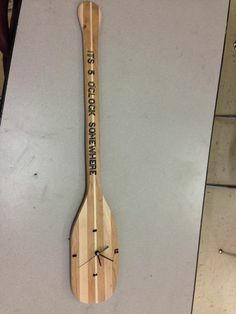 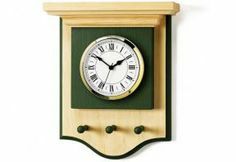 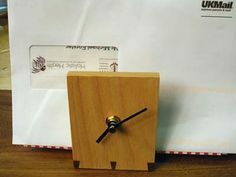 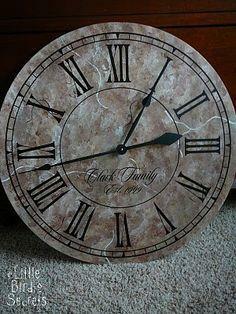 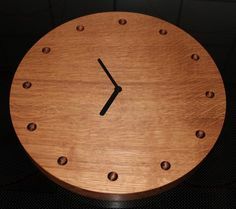 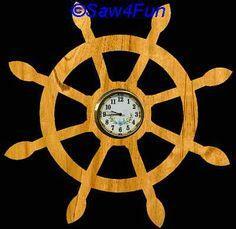 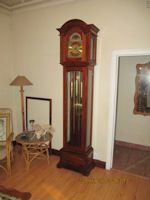 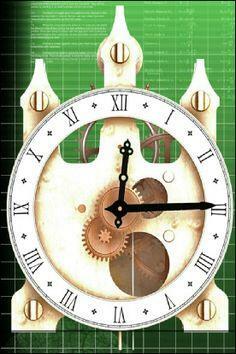 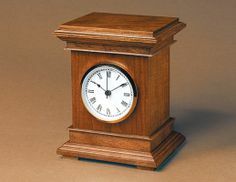 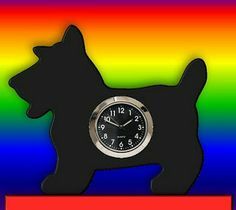 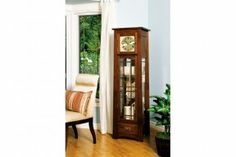 Woodworkers will find free clock plans to create an heirloom clock the family will cherish for years and you'll also find quick and easy clock projects the entire family can enjoy creating. 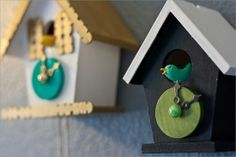 Suggested materials include furniture grade lumber, plywood, cork, found objects, paper and stencils.